Learn more about some of the organizations and programs working hard to protect the Chesapeake Bay and its entire watershed. The Virginia Natural Heritage Program's mission is to conserve Virginia's biodiversity through inventory, protection, and stewardship, of rare plant and animal populations, and exemplary natural communities. 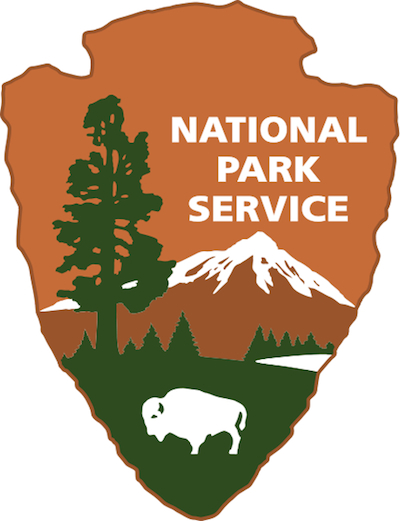 The Pennsylvania Department of Conservation and Natural Resources maintains state parks and forests, provides information on the state's geological and ecological resources, and establishes partnerships with communities to benefit the state's natural areas. The Department of Natural Resources leads Maryland in securing a sustainable future for our environment, society, and economy by preserving, protecting, restoring, and enhancing the State's natural resources. The Delaware Department of Natural Resources and Environmental Control protects and manages the state's vital natural resources, protects public health and safety, provides quality outdoor recreation and serves and educates the citizens of the First State about the wise use, conservation and enhancement of Delaware's Environment.